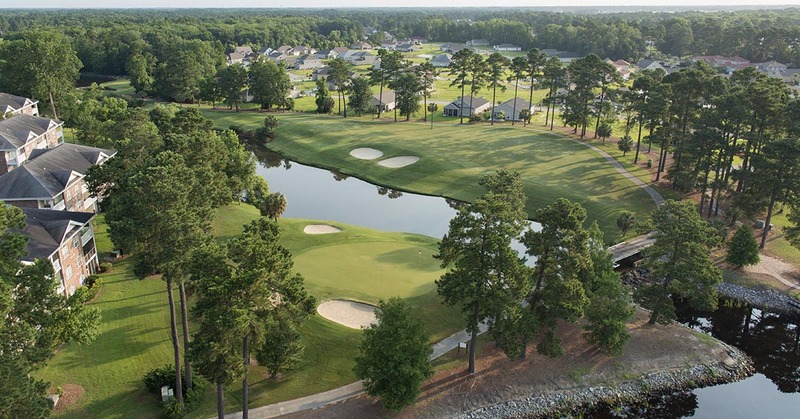 Arrowhead Golf Course Myrtle Beach is a premier 27-hole golf complex. It had the distinct honor of having ranked as the best golf course in South Carolina in 1998. With a canvas of Bermuda fairways and MiniVerde Bermuda grass, the design team of Ray Floyd and Tom Jackson have created a 27-hole masterpiece along the scenic Intracoastal Waterway. This golf course is known for its friendly approach to welcoming their guests, as well as providing a first-class enjoyable experience on a great product. They go the extra mile to ensure a guest has a complete golfing memory. This is accomplished by providing complimentary range balls prior to the round. They also provide a free pre-booked 9 hole replay (carts included) to allow their guests to play all twenty-seven holes the course offers. 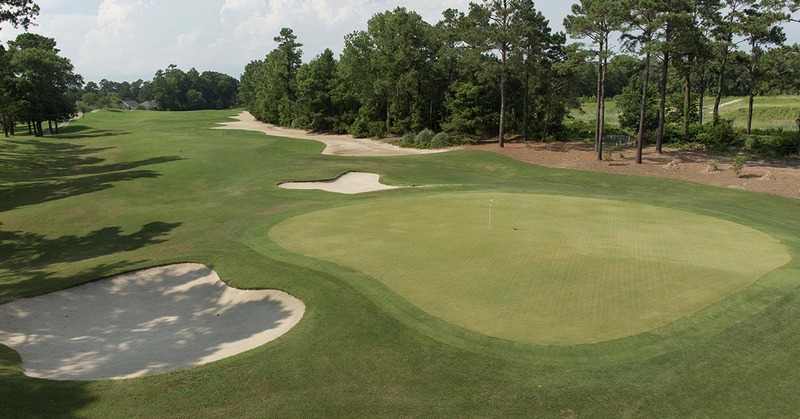 Arrowhead Golf Course Myrtle Beach features three unique tracks to be aware of when booking tee times. The Lakes features dramatically sloping fairways and strategically placed water hazards. The Cypress gently traces the outskirts of a pristine Carolina hardwood wetland. 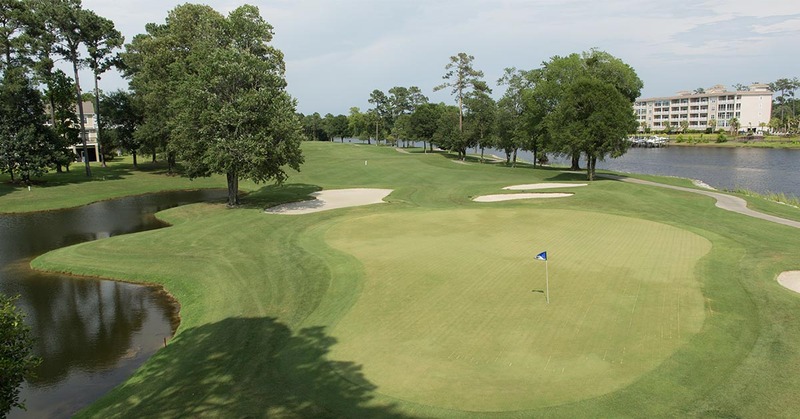 While the Waterway wide fairways with dramatic holes along the high bluffs of the Intracoastal Waterway. 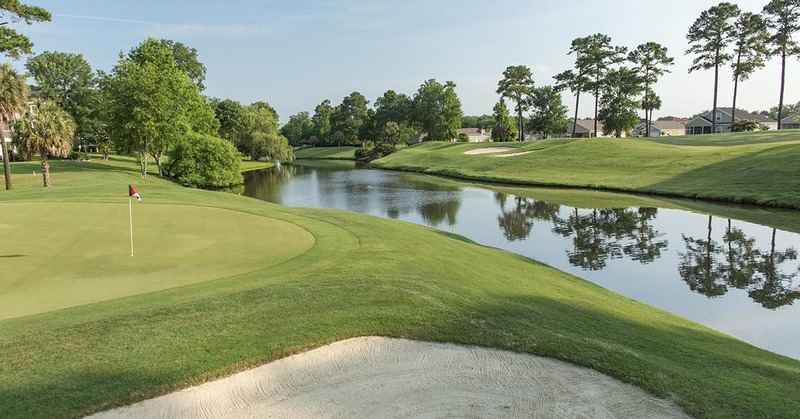 Arrowhead Golf Course Myrtle Beach is located just five minutes from the Myrtle Beach International Airport. This makes selecting this course for either your arrival or departure day a very easy decision to make. It is a great course for the first day of a golf trip to Myrtle Beach, or to finish up a memorable trip.